Gaming is a great way to pass the time as a hobby. Wouldn’t it also be great if you could do your hobby and make money at the same time? 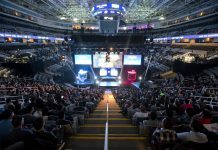 Luckily, there are many ways in which gaming can earn you some money on the side. 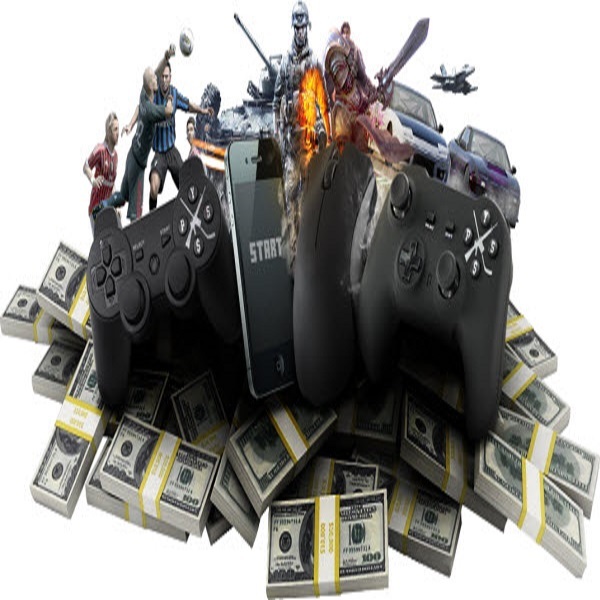 Here are some of the best examples of earning money by playing games online, as well as some other ways that are just as fun, such as answering surveys or trading game items. The concept behind Bananatic is very simple. Register on the website for an account and you can play many different types of free games – strategy, MMO, fighting, RPG. There are special quests in the game, which, if you complete, you are rewarded with Bananas, a virtual currency. You can then use this virtual currency and exchange it for games, Steam credit and Amazon vouchers. It’s not exactly earning money, but it’s a good way to get gaming items for free. There are also so many games that you will definitely come back to Bananatics to try them all, which means you can earn large amounts of Bananas! 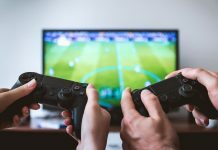 If you’re not enough of an expert to compete in the weekend’s sport, most online gamemakers also offer games which you can play without leaving your living room. It might not be the full James Bond experience, but it’s a very fast way to make some money if you play well. And game publishers are pulling out all the stops to make their options more enticing than the traditional choices; casino games with William Hill include classics like Grease and Dark Knight Rises-themed games. More than 20 million people are registered to Swagbucks, which offers lots of different opportunities to earn points. You can then redeem these points for gift cards or vouchers. This is also not a direct way of earning cash, but the gift cards can be useful for buying someone a present or something nice. You can get points from watching videos, playing games, answering surveys and even shopping, so spending money earns you some money. If you’re looking for an online platform to buy, sell and trade MMO game items over the internet, PlayerAuctions is the site for you. 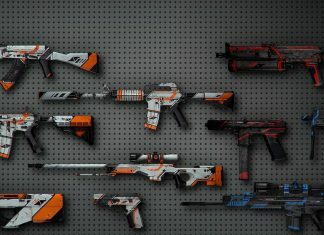 You can sell items such as in-game virtual currency, items, and even accounts – the best ones fetch high prices so, if you have a very high-level account in a game such as RuneScape, CSGO or World of Warcraft, you can sell it to someone willing to spend a lot of money. 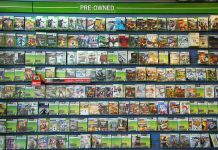 Those games are just a few examples – the site supports trading for more than 400 other games. Its direct player-to-player trading model also means that there is a low risk of fraud. It may seem strange that there are so many opportunities to earn money by just sitting in front of your computer and doing something you enjoy but these are just a few of the examples of the ways to make some cash from your hobby! 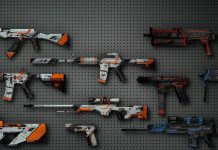 Selling in game items for cash is good business if the economy off said game allows it and is good enough!